"Seinfeld" The series finale of the beloved "show about nothing," which aired on May 14, 1998, went down in history as an epic flop. 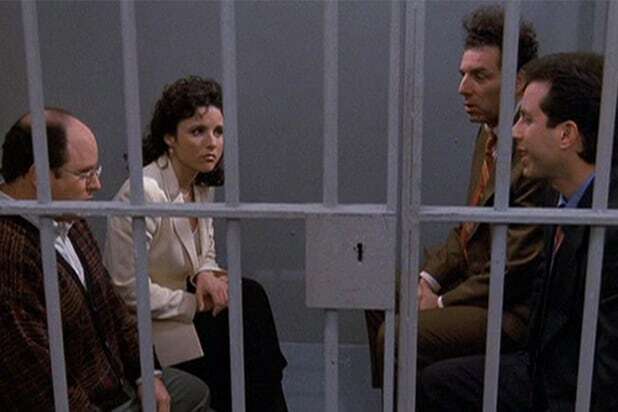 Jerry (Jerry Seinfeld), George (Jason Alexander), Elaine (Julia Louis-Dreyfus) and Kramer (Michael Richards) end up in prison for violating the "Good Samaritan" law. In the last shot, we see Jerry performing stand-up to his fellow inmates. Fans simply found it weird. 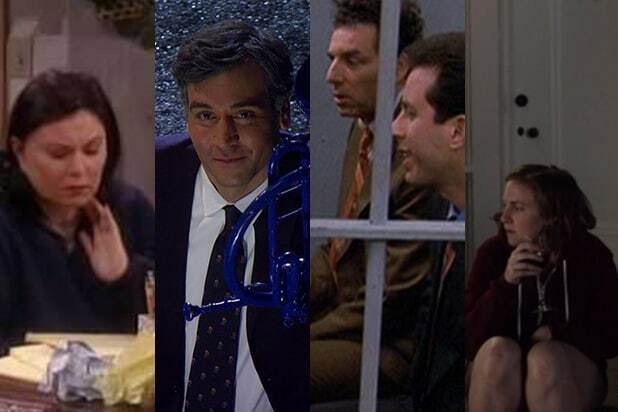 "How I Met Your Mother" The CBS show had a cult following for the near-decade it was on the air. 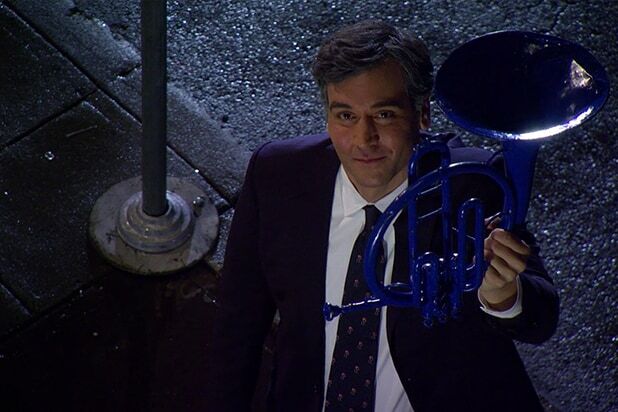 It followed the life of Ted Mosby (Josh Radnor) in New York City. Everyone's favorite perpetually single architect was always on the lookout for love. He eventually finds it in the very last season, but ends up going back -- in the series finale -- to Robin Scherbatsky (Cobie Smulders), his friend that he's been in love with since they met in the first episode of the season. The recreated first date from the first season was cute, but fans were annoyed to see Ted and Robin together after spending the entire season leading up to Robin and Barney's (Neil Patrick Harris) wedding. "Lost" Fans were upset with the finale of "Lost" for one of two reasons: It was either too confusing or not confusing enough. For many die-hard "Lost" fans, they loved the mystery of the show and the finale was satisfying enough. For the many others, however, the strange is-this-real-or-not feeling was just too much to handle. "Dexter" Some thought that "Dexter" went on past its prime, and that resulted in an unsatisfactory finale. For a show that started out strong, many fans were left feeling disappointed that a once-great drama was unable to be redeemed. "Weeds" For a show that once brought Showtime some of its highest ratings, "Weeds" went on a few seasons too long in the eyes of many fans. By the time the series finale rolled around, a lot of dedicated viewers saw its time-jump forward as a cop-out. "Roseanne" For a show that pushed so many boundaries, the series finale of its original run was a gut-punch to fans -- who found out that many of the things they loved about the comedy weren't true at all. Much of it came from Roseanne's imagination as she reveals in the last show.